HomePOS Technologies BlogAloha Tyler Wood, Welcome to POS Tech! Aloha Tyler Wood, Welcome to POS Tech! 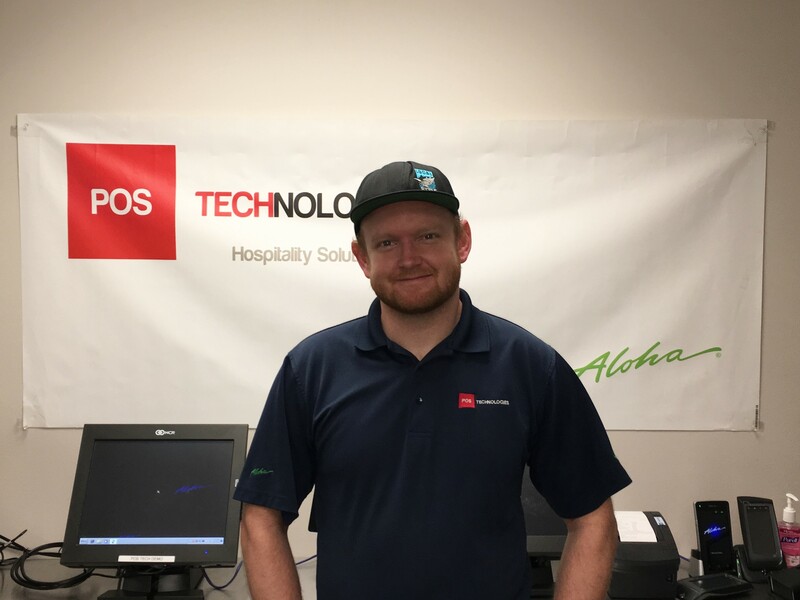 We have a new addition to POS Technologies and are excited to have Tyler Wood join us as an Aloha Support Technician. Tyler has worked in the restaurant industry for many years while earning his CIS certificate from Cabrillo College in California. After completing school, Tyler chose Utah as his new home and is loving the opportunity to spend time on his snowboard during his time off. Tyler is already making a strong contribution to our team and we look forward to all of our customers getting to know him in the months ahead. Welcome aboard Tyler!